The camera is set to attract photography enthusiasts and even day-to-day users who take selfies on the regular to have a look into the Huawei P10. The market right now is saturated with devices that offer more than the standard optimisations and specifications. With this feature alone, the device has set itself apart from what other smartphone giants have to offer in the mobile industry of 2017. A GM Consumer Business at Huawei New Zealand, going by the name of Roson Luo, states that the Huawei P10 will have a heavy impact on how we experience smartphones. As culture and technology continue to intersect in every aspect of our world, we want to deliver new products and experiences that ultimately improve and enhance life. In additiom, the Huawei P10 offers a 5.1 inch display (~71.2% screen-to-body ratio), a resolution of 1080 x 1920 pixels (~432 ppi pixel density), Corning Gorilla Glass 5 display protection, 4GB RAM, up to 64 GB internal memory and a microSD card slot option that can enhance memory up to 256GB, a primary dual camera of 20 MP + 12 MP with an aperture of f/2.2, a secondary camera of 8 MP, a non-removable 3200 mAh battery, HiSilicon Kirin 960 chipset with a octa-core CPU. 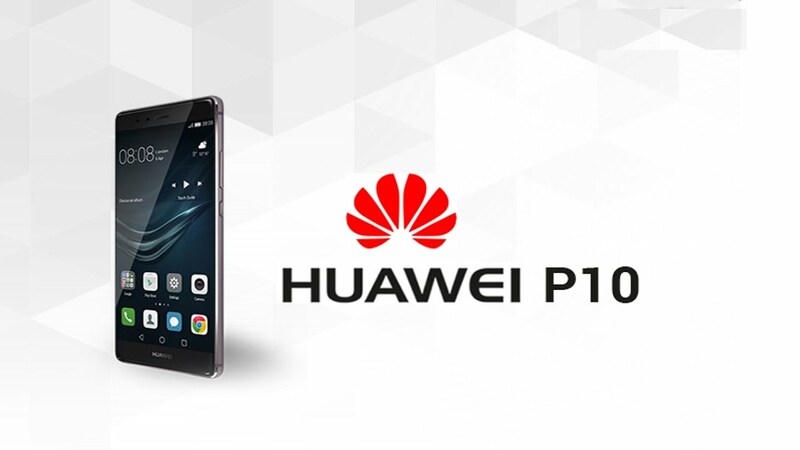 Therefore, for those looking for a cheaper device, with features and specs that are up to par with the latest Samsung Galaxy, then the Huawei P10 is a good alternative and rival to the Samsung Galaxy S8.